This camera is a unique wearable camcorder and sunglass combination. 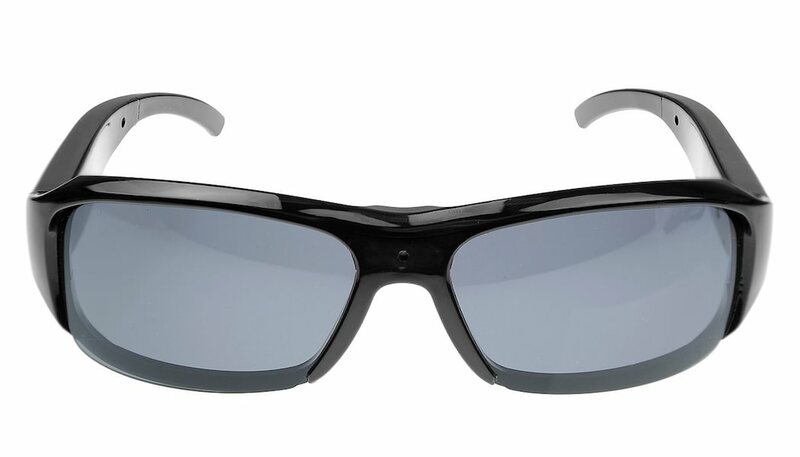 The sunglasses are sleek and stylish weighing only 1.2 ounces. 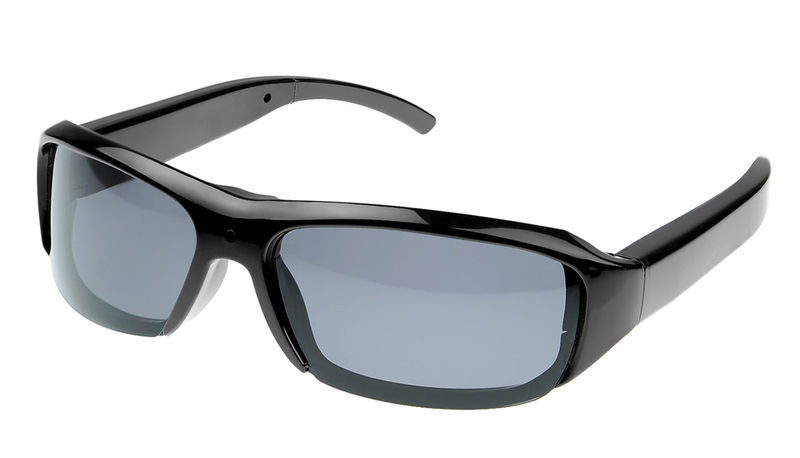 A 5 megapixel pinhole CMOS video camera is housed in the sunglass frame and features a 72 degree wide angle lens. Video is recorded at 30 frames per second in AVI video format with a resolution of 1280x720. 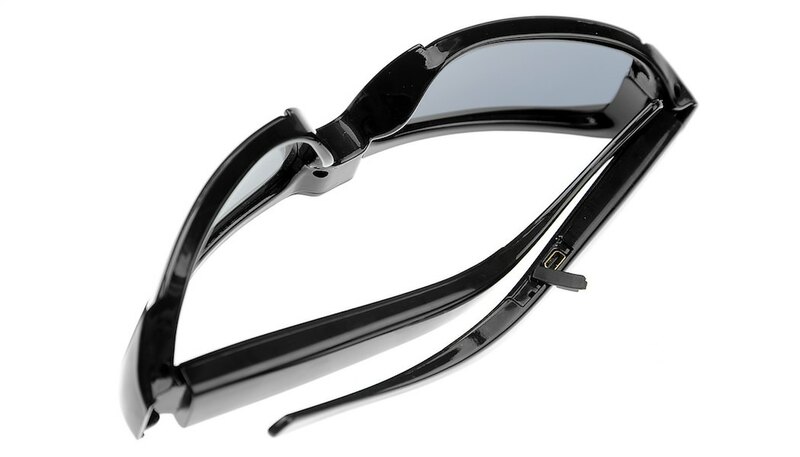 The sunglasses also records audio with a built in microphone. A micro SD slot can add up to 32G of memory (card not included). The built-in lithium battery will provide between 1-2 hours of recording time. To view your action, simply plug the unit into a computer with a USB (cable included). It�s as simple as that - no additional software or drivers needed! 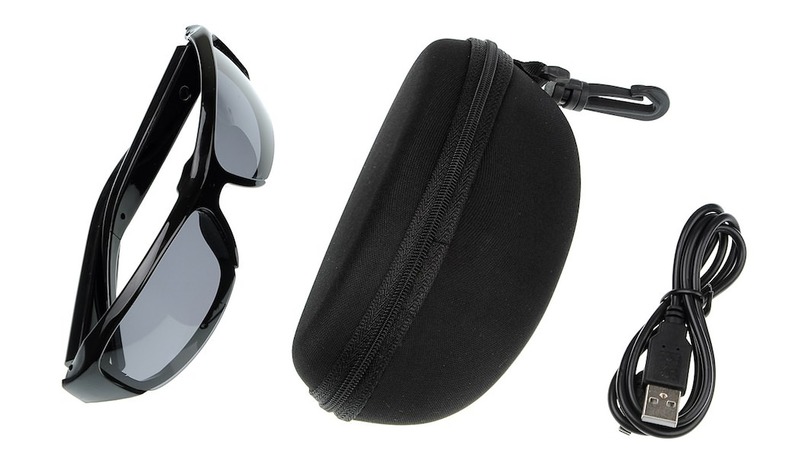 The Sunglass camera includes a case, a charger, lens cleaning cloth and USB cord. It is compatible with WinXP, Win2000, Vista, Win 7. 8. Easy connection with PC/Laptops,no driver needed.